Wedding: This is probably the most obvious one, and it’s a time-honored tradition. Brides have been saving their bouquets for decades. 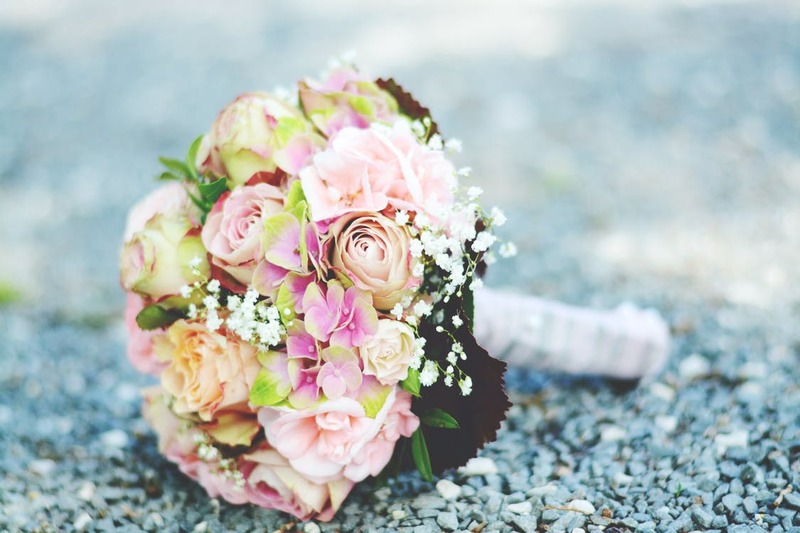 You can pass on a flower from your bouquet to your daughter or granddaughter to use in her own ceremony, or you can keep your wedding blooms in a shadowbox or tabletop ornament to admire for years to come. Dates and Anniversaries: Did your sweetheart give you a rose on your first date? We can preserve it so it lasts for years to come! You can even order a matching display with a flower from your first (or fiftieth!) anniversary, creating a lovely timeline of your relationship. Memorial: It’s a more somber occasion, but preserving the flowers from a memorial is a wonderful way of remembering your lost loved one. You can use the preserved flowers to honor a parent or grandparent at a wedding, or we can create memory beads from them so you can keep them with you all the time. Another good option is preserving an entire memorial wreath in a shadowbox. Religious Ceremony: These flowers represent a coming of age in a young person’s life. Whether it’s a Bar or Bat Mitzvah, First Communion, or Baptism, your little loved one will cherish the memory for many years. Prom: Corsages and boutonnieres don’t have to last for just one night. You can frame them or put them in a shadowbox as a beautiful reminder of a truly magical dance. Would you like to preserve flowers from an event? Let us know! Contact us today. We’re here to help you make your memories last.